It was election week at Pacific Heights. Students in many classes have been learning about the democratic process and elections were held at the school. Everyone is excited to hear what the results are this week! We also had our October assembly where we recognized all students having birthdays for September and October. 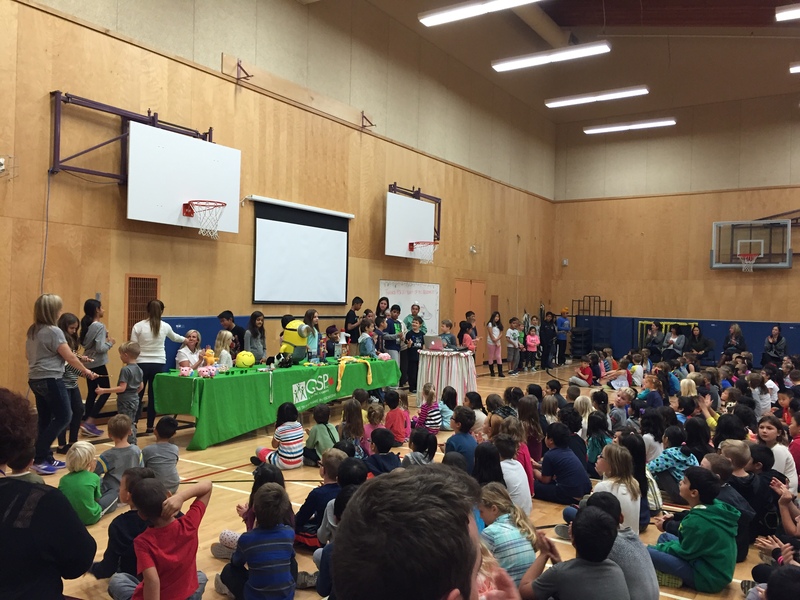 A group of student leaders presented the buddy bench to the school and we saw our first instalment of Pacific Heights Student News! 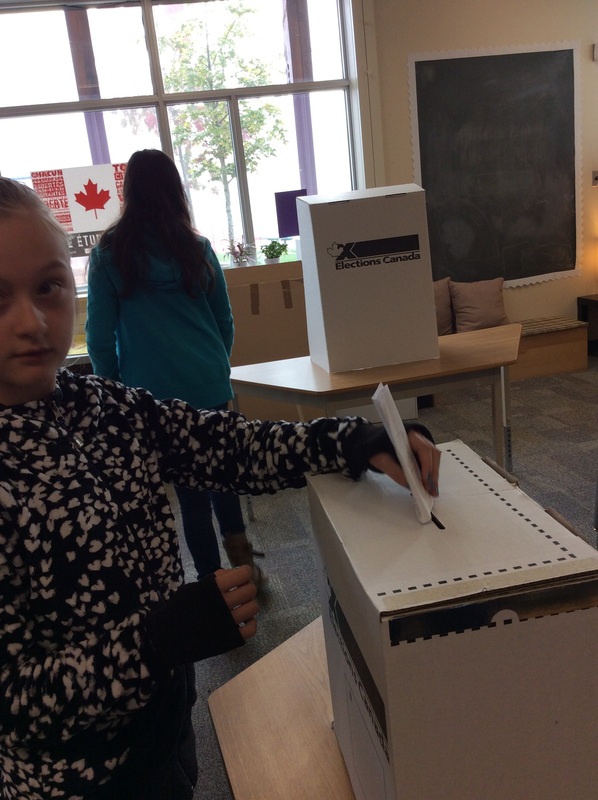 Lara placing her ballot in the ballot box. 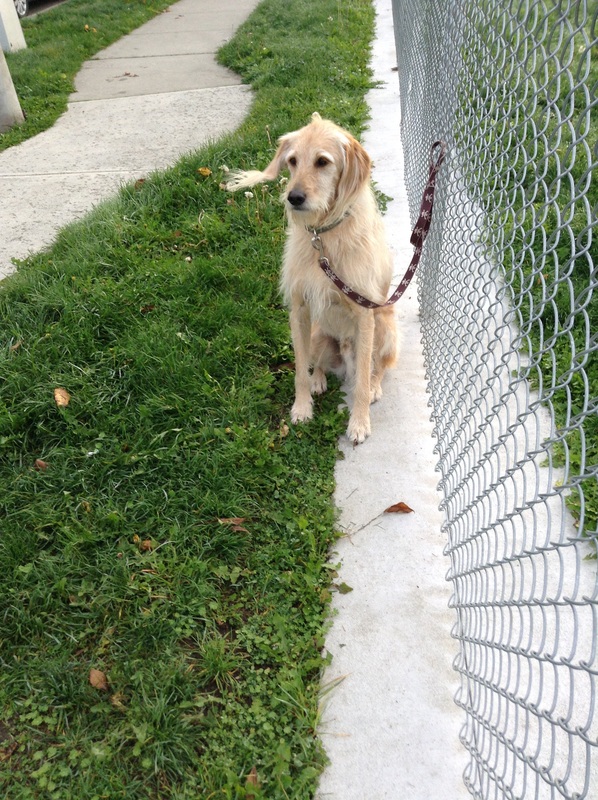 Oliver greets our students every morning from just outside the gate. 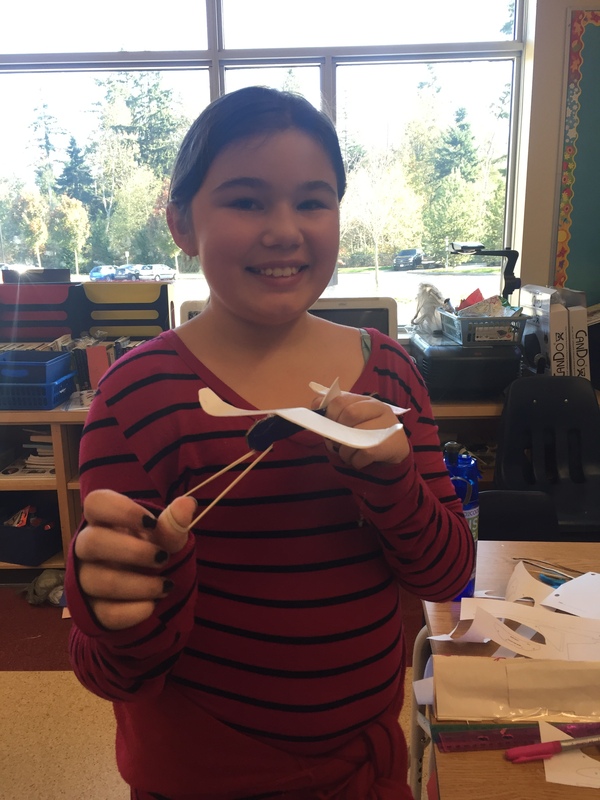 Trinity completed a plane in class on Friday morning. She said that every week students are given the tools to build something with little teacher direction. 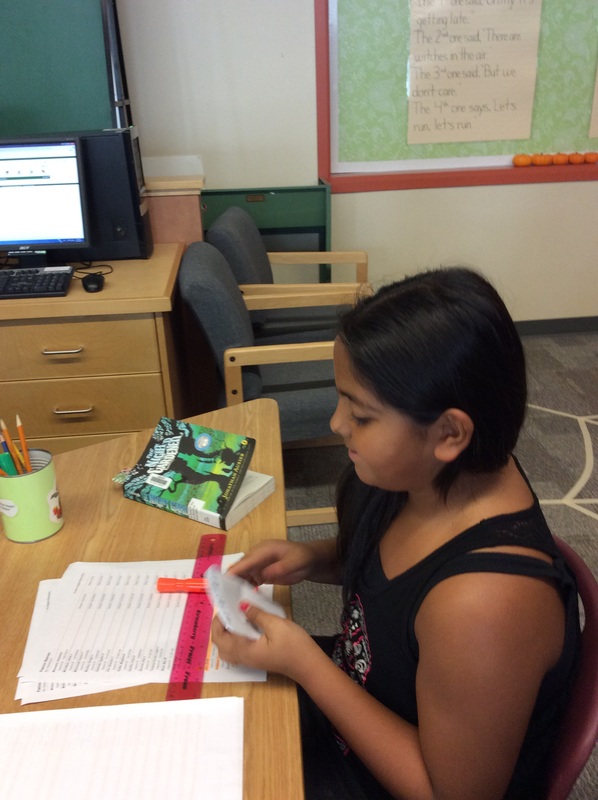 Students have to use all their problem solving skills to be successful on their own. Last week students had to make a cardboard shoe that could actually be worn by one of their group members. This is our buddy bench. 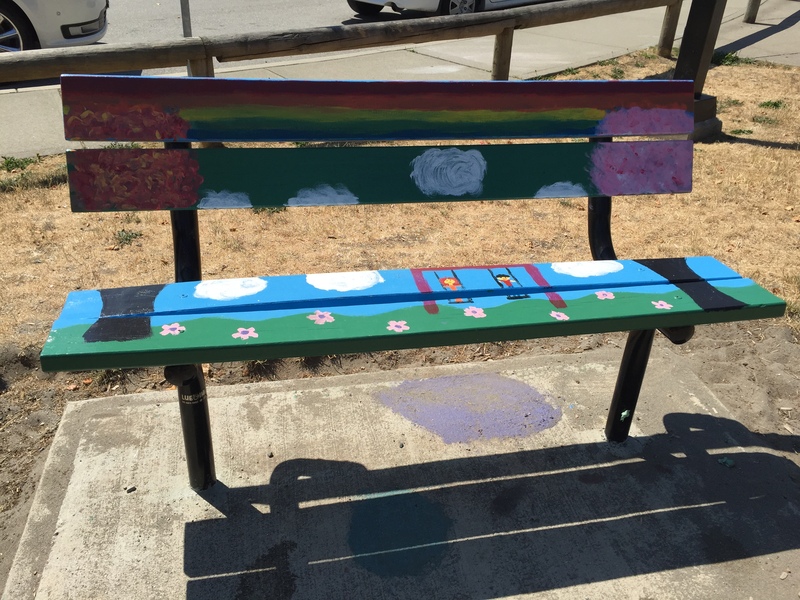 A buddy bench is a place where students go can if they are in need of someone to play with. Students have been asked to keep an eye on the bench and invite anyone they see there to play. On Monday, Pacific Heights is a federal election polling station. Some of our classes may take the opportunity to peek in the gym and see the process in action. Interim reports/portfolio highlights will be coming home on Monday. Friday is a Provincial Pro-D Day. On this day teachers have opportunities all over the Province for learning.